Welcome to the Potomac Craftsmen Fiber Gallery website. We hope you will enjoy sampling some of our colorful, one-of-a-kind and innovative art. There are eleven juried shows a year which exhibit all forms of fiber work including weaving, knitting, crocheting, sewing, and surface design just to name a few. 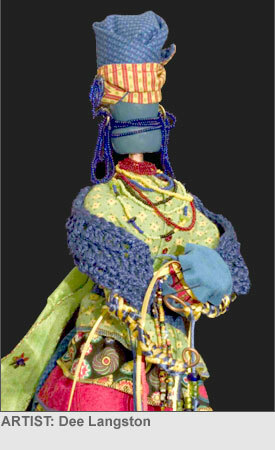 Our textile artists use materials such as yarn, fabric, paper, thread, wire, metal, and glass to create unique and original jewelry, wall hangings, clothing, sculpture, accessories and many other inventive works of art. We are located in the Torpedo Factory Art Center in historic Old Town Alexandria, Virginia. Please visit us to see what new and exciting art we have to offer you.